Is Michael Jackson’s body missing? The truth, like Jackson himself, is out there. 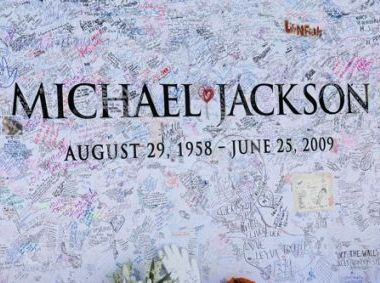 Some reports say at least part of the King of Pop was not with him at the Michael Jackson memorial service and other reports have Jackson’s body missing altogether. So, where’s the truth? with the authorities as the investigation progresses. is in fact, resting at the Forest Lawn in the Hollywood Hills. The owners of the property, on the other hand, have serious reservations about Neverland becoming a Graceland West. missing, but there was a load of speculation.